This resource is a result of my work in student and family wellbeing at Carlton Primary School. Opened in 1973, Carlton Primary School was built to service the local public housing estate. In recent years, the wave of refugees from the Horn of Africa has become the largest student group at the school. Our school had to quickly adapt to meet the needs of these students and their families, which led us down the path of trauma informed practice. 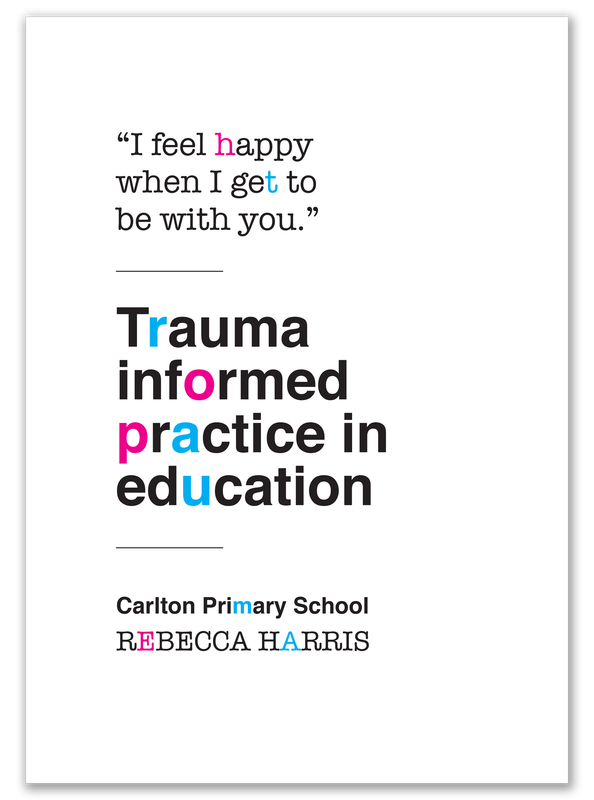 The Manual below explains what trauma informed practice is and how our staff have implemented it at Carlton Primary School, while the Toolkit provides printable resources for educators to put some of these learnings into practice. We’ve found that trauma informed practice benefits all students, regardless of their life experience. This manual explains the neurobiology of trauma and how we can identify and manage its practical manifestations in an education context. It includes case studies and school-based observations from Carlton Primary School, as well as links to Toolkit resources to help educators implement some of the practices in their own classrooms. These resources demonstrate the ways adults at Carlton Primary respond to students, to their behaviour, and to their engagement with learning. Alternatives to "Why did you do that?" Have a question or want to connect? Drop me a line!